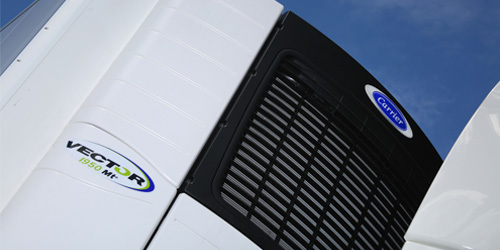 Transcold is the New Zealand distributor for Carrier Transicold transport refrigeration equipment. 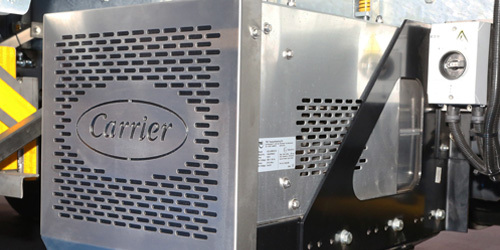 Carrier Transicold creates and uses next-generation technologies in refrigerated truck and trailer systems to reduce fuel consumption, emissions and sound levels. It is the leading innovator in carbon neutral refrigerant units and all electric and engineless designs for transport refrigeration.